A Guardian ad Litem (GAL) is appointed by the Court to serve as an advocate for children caught in extreme duress. The role and responsibilities of the GAL are set by the Court in a formal court order. Being an advocate for the child, the role of a GAL is to determine solutions that would serve the best interests of the child(ren). A GAL serves the court as an investigator. 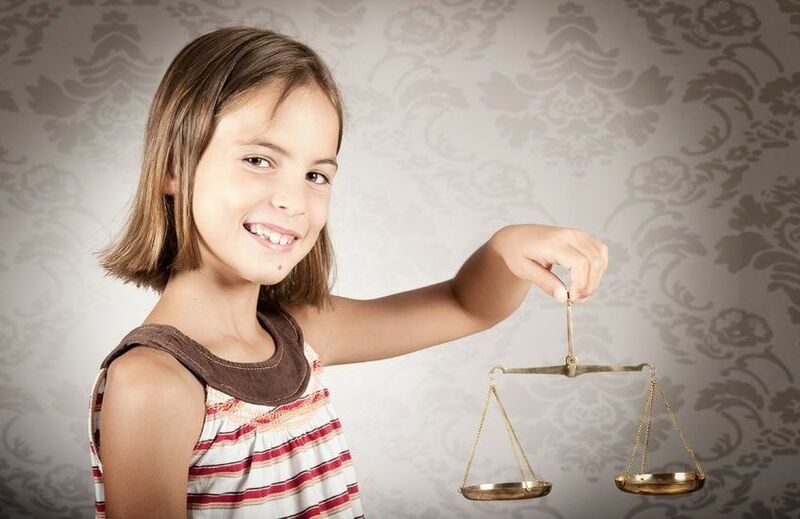 The appointed GAL investigates all aspects of a case, prepares and submits a formal report, and offers recommendations to the court concerning necessary actions to protect a child. To serve as a Guardian ad Litem in Georgia, a person must receive specific training which is administered or approved by the Office of the Child Advocate for the Protection of Children (OCA). Attorney Ashley Carlile holds the credentials to serve as a GAL. What influences a GAL's recommendations? A GAL makes recommendations based on what is learned about the child's lifestyle, parenting and home life. As part of the investigation the GAL meets with the child, parents, and people who can provide insight on the child's life. The GAL may do a home inspection, look at financial capabilities and other information to assess the safety and quality of the child's home environment. A home inspection is an important part of the investigative process. This is your chance to shine. If you need information on Guardian Ad Litem services we invite you to schedule a consultation with family law attorney Ashley Carlile. A Guardian ad Litem is not the enemy of parents. A GAL is a trained professional works to help your child in times when they are under extreme stress and pressure. A GAL acts in an impartial manner, other than being a devoted advocate for the child(ren). GENERAL DISCLAIMER: The information provided on our website is not, nor is it intended to be, legal advice. For legal advice or counsel you should consult directly with an attorney. Contacting our firm via this website, email, fax, phone or other means of communications does not create a client-attorney relationship. Please do not provide any confidential information until a formal attorney-client relationship has been established. Grisham & Poole, P.C. © 2018, All Rights Reserved.